How to Burn Files to a CD on Windows 7,8,10 and Mac? Do you intend to know about moving data from your PC to a CD or DVD and are here looking for an answer to a question in your mind i.e. how to burn files to a CD on windows 7,8,10? How to burn files to a cd / DVD on windows 7,8,10? 1 What is Burning a CD? 2 How to Burn Files to a CD / DVD on Windows 7,8,10? 2.1 How to Burn a Data CD or Pictures on a CD in Windows 10? 2.1.1 How to Burn an ISO to a CD / DVD on Windows 10? 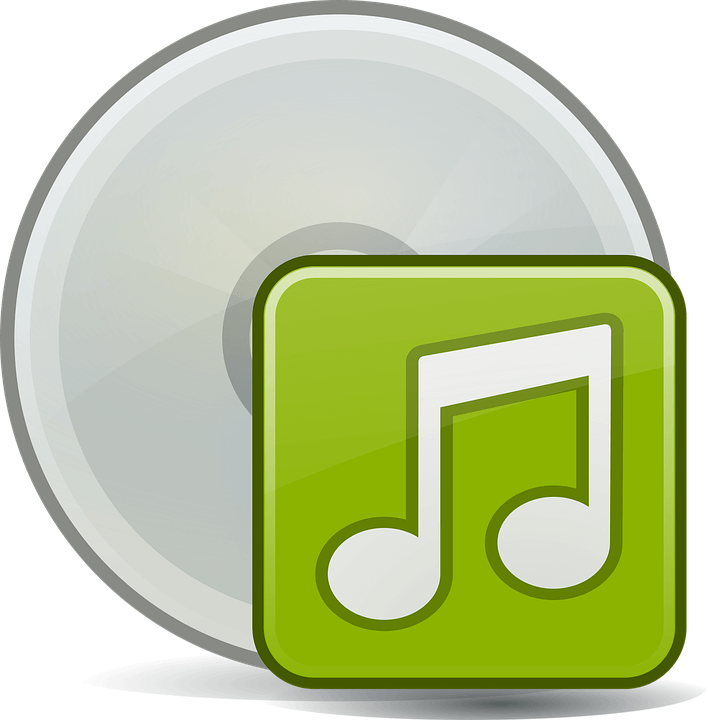 2.4 Can You Burn Audio CD Music to a DVD? 2.4.1 How to Copy a CD in Windows 10? 2.4.1.1 What is a Disk Image? 2.5 How to Rip Music from a CD/ DVD? 2.5.1 What Does Ripping a CD Mean? 2.5.1.1 What is the Difference Between Ripping and Burning a CD? 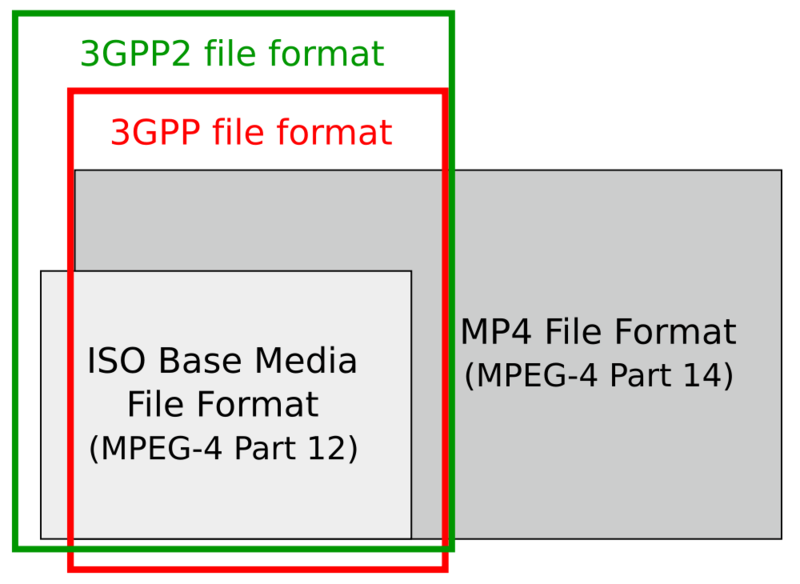 3 How to Format a CD? 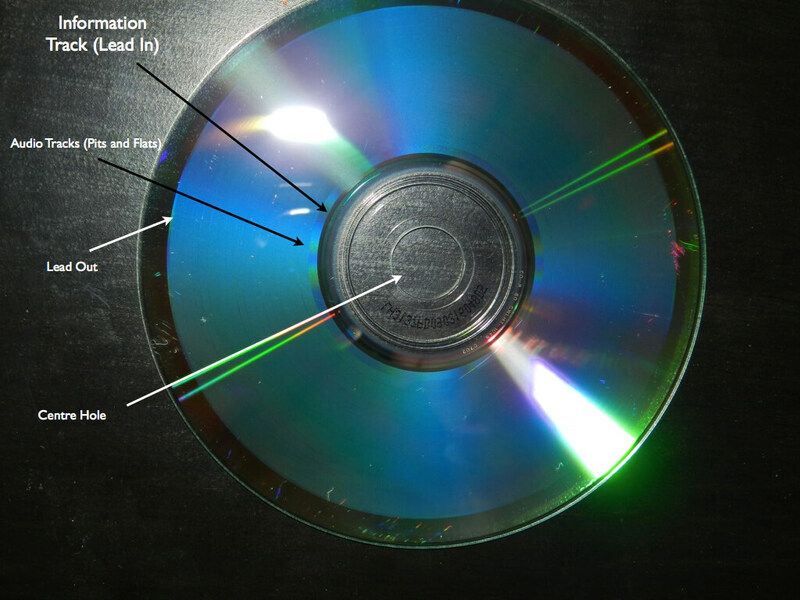 What is Burning a CD? Do you really think that here by burning means working with fire? Well, that’s not true and is a pretty much funny thing. The word burning refers to copying the desired information on that CD(Compact Disk). Actually, you are writing data on it. The greater the amount of data, the more time will be consumed. If you copy data on a CD according to its capacity then it will hardly take 10-30 mins to complete this task. 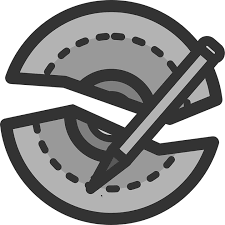 Writing speed refers to its speed with which the data placement is done on the disk. Well, you might be thinking what does this 24x mean? 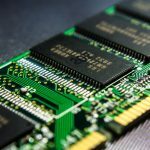 It means that the speed with which the data will be placed on the disk will be 24 times more than the amount of data that needs to be copied. An audio CD requires a bit more time than the data CD. The reason is that some time will be consumed in converting the music files to be played on the CD players. 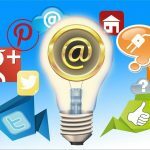 The process for doing this task is not much difficult. On inserting the CD in the drive, you will get a popup on your computer screen asking for further actions in this regard. How to Burn a Data CD or Pictures on a CD in Windows 10? There are 2 ways to burn data on the disc. The first one is USB flash drive. In this methods, data can be read or written on the disc multiple time. some disks are not compatible with this option. The second one is CD Player. It allows reading the files on the disk in multiple formats. Then select the files you intend to burn on that CD. There are multiple ways to do so. You can do it by drag and drop quite easily. This is the simplest one. Then windows will copy your desired files to the disc. You can check the completion of this task on the progress bar. The progress bar will get disappeared when this data burning process is completed. When this process gets completed, eject your CD from the drive. By ejecting, you are basically asking the windows to end this session. How to Burn an ISO to a CD / DVD on Windows 10? Don’t forget to select the option saying “verify disc…” in order to make sure that the work goes smoothly. In windows 10 you can use some free software to get this task done. This is because there is no built-in software included in it to perform this task. A popup will appear. From that select the open finder option, you will find in the action menu. Drap and drop the files you desire to copy on that CD. Eject the disk when the process gets completed. You can monitor the process on the progress bar. 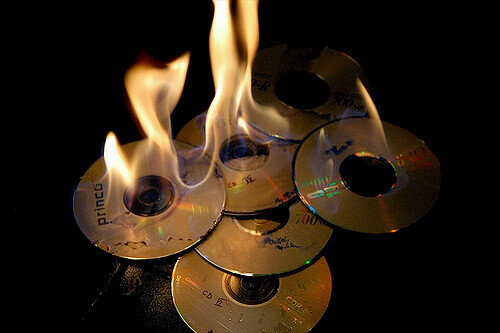 Can You Burn Audio CD Music to a DVD? Yes, you can easily do this. It is explained below. How to Copy a CD in Windows 10? The first things you need to do in this regard is to make a disk image of the cd you intend to copy. Now you might be thinking what the disk image is. 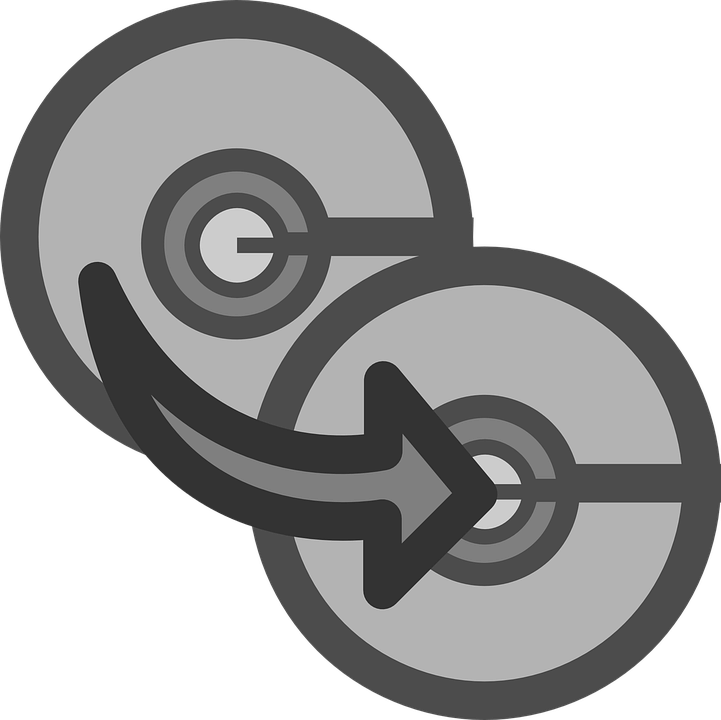 A sector by sector copy of a disk is saved in a file. This is what we call disk image. It basically consists of the entire content of the disk. All properties of sources of the original disk are retained in this disk image. Now getting back to our topic i.e copying a cd. In windows, you need to get a software installed to create this disk image. This is because there is no built-in software of this sort and thus windows are aware of executing this task on its own. How to Rip Music from a CD/ DVD? Before moving on with this process, I guess It is better to let you know first what actually ripping means in this case. What Does Ripping a CD Mean? In this process, your CD content is copied to your device. It does this in WMA and MP3 formats. One more thing, WMA format cant be played in iPads and many other smartphones. So its better to get it in MP3 format. 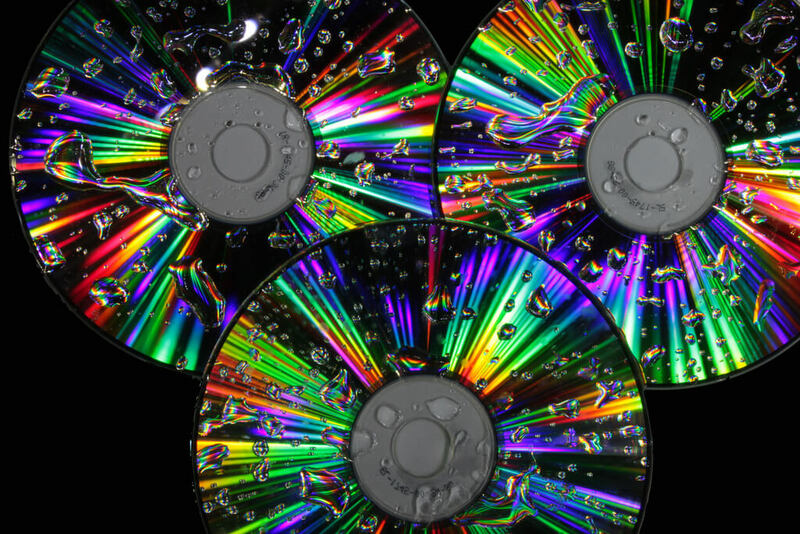 What is the Difference Between Ripping and Burning a CD? These 2 terms are opposite to each other. Only one thing is common between them, i.e the software used to execute each process. The software used for ripping and burning are the same. 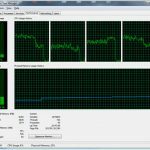 Ripping refers to getting the CD data on PC while burning refers to copying the PC data on the CD. Do you know why these names are given to each of them? Now its time to move on to the real topic i .e how the ripping is done. On inserting a CD in the drive if the Autoplay menu pops up. Then you can start the ripping process directly from there. One of the options in this menu is related to ripping. You can click it to get started with the process. One important thing to keep in mind while doing this is to make sure that the option ‘Always do this..’ is unchecked. This is because if it remains checked then your PC will attempt to copy files every time which will result in storage consumption. You can check the completion of this process under the ripped menu. If you intend to get the MP3 files after ripping them, you can go ahead with the normal ripping. To do this, go to Windows media player and in the rip menu click on the normal rip. How to Format a CD? Well, we have disused a lot about copying content to and from the CD but sometimes need arises to remove all data from it in order to get the new data burned on it. Click the icon of the disk that you inserted. From the menu go to manage and then to format. Then click on start to get the process started. It is quite important to know how to burn a CD on Windows 10,8,7 and Mac OS too. Believe me, this knowledge will help you a lot. Its quiet essential for moving data from one places to another. Also, it helps in making backups of some important data.